It’s been one full week of hockey, but there’s plenty left and it may look very different once the 10 game tryout period has ended. With that in mind, there have been some breakout stars, who hope the beginning is a sign of success to come this year. Others have not been as lucky, and doubt may be creeping into some fantasy owners’ minds after spending high draft picks on certain players. Players who’ve succumbed to injury or illness have been frustrating for owners, but Sidney Crosby will return soon, Carey Price is back skating again, and while Jonathan Quick and Jonathan Huberdeau won’t return in the short-term, owners hopefully have been able to stash them in an IR spot until they’re healthy. Johnny Hockey got his second assist last night by setting up the overtime-winning goal, but he hasn’t lived up to the hype after the countless headlines and speculation leading up to his new contract. 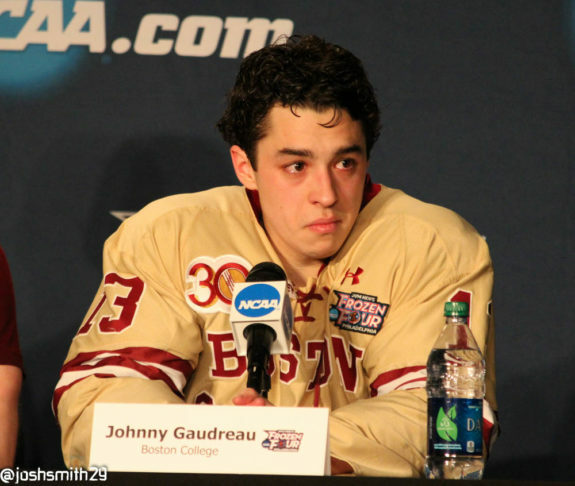 Gaudreau is still without a goal, though owners had hoped he would improve on his 78 point campaign last year. While on pace for 41 assists, it’d be nice to see him get one past a goalie. He’s fired 12 shots on goal, so there’s reason to think he’ll get one soon, but with weak peripherals and a -3 rating on the struggling Calgary Flames, he’ll need to start scoring soon. Duchene has yet to register a point and has almost nonexistent stats. Averaging 2 shots on goal per game, he’ll need to fire the puck more often, but that is a team-wide problem as the Avs are 21st in shots and put up only 18 against the Washington Capitals on Tuesday. 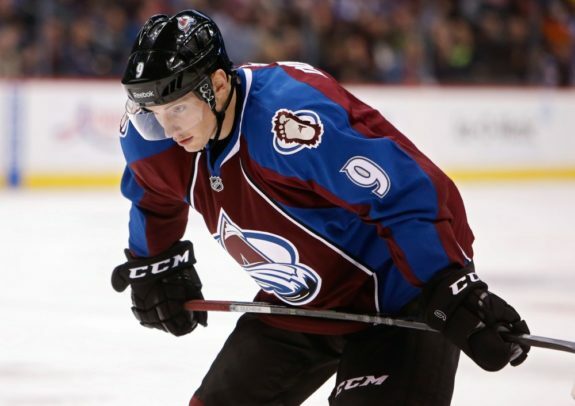 Duchene is averaging 17:38 in ice time per game, good for fourth among Colorado forwards, so he’ll have ample opportunity to reward owners, they haven’t seen it yet. Andrew Ladd’s huge offseason signing with the New York Islanders and the assured top line role playing alongside John Tavares had Islander fans and fantasy owners drooling. However, Tavares had just one preseason game to gel with his new linemate, due to Canada’s success at the World Cup of Hockey. 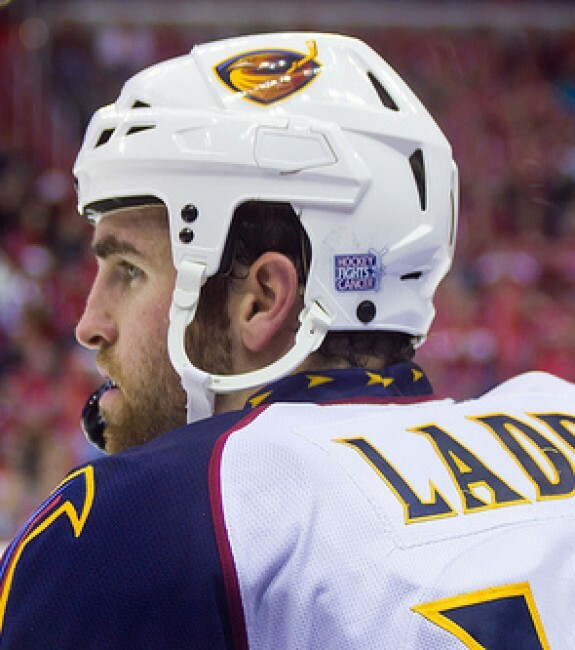 Still, both of Ladd’s linemates have hit the scoresheet, while he is pointless, making the signing a reason for some to raise their eyebrows, even just four games into the season. While Stralman is by no means a fantasy superstar, he barely has any fantasy relevant stats to discuss through week one. Two blocked shots and two hits might get you something, but even in leagues that count hits and blocks, there’s not much to write home about here. 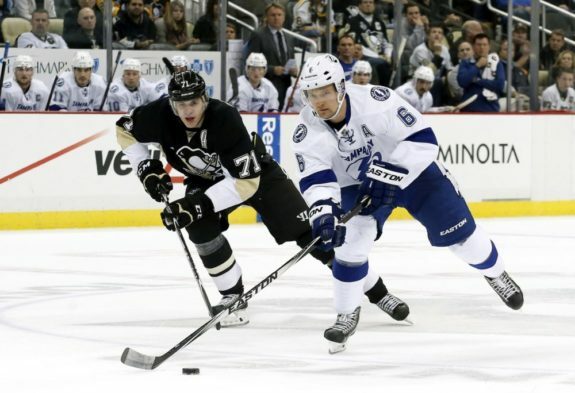 He’s playing on the top pairing with Victor Hedman and is also getting powerplay time, but neither of these factors amounted to any fantasy-worth thus far. 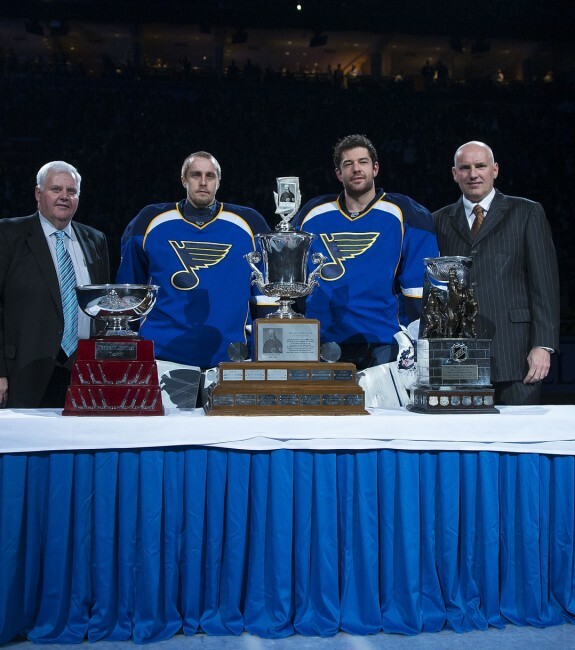 What can you say about Brian Elliott’s start? It’s more than disappointing that the Calgary Flames couldn’t salvage at least one win from their home and home series with the Edmonton Oilers. Elliott and co. lost both games in painful fashion. Elliott has posted a 0.818 save percentage and a has a goals against average of 5.07. Ouch. To make matters worse, Chad Johnson took over for the next two games and posted a 0.923 percentage and 1.88 GAA while notching the club’s first win of the season. Elliott entered the season as the presumed starting goalie, expecting around 60 starts, but after week one his value has dropped considerably.